← Right Care, Right Time? 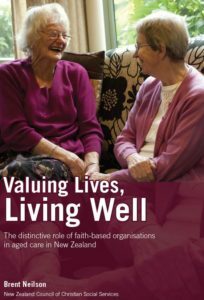 Two key Christian social service organisations in Hamilton have now combined, with Methodist Tamahere Eventide taking over the Catholic Atawhai Assisi aged care facilities from the beginning of April. 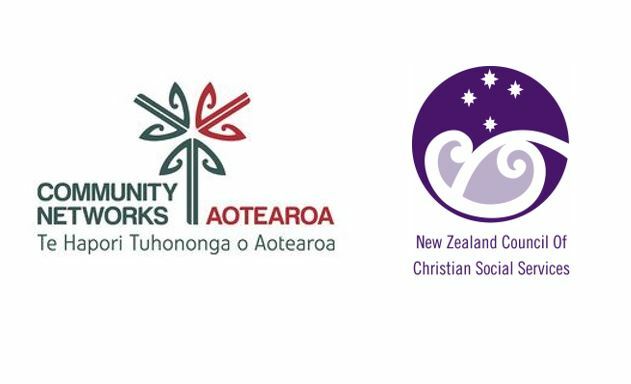 Tamahere CEO Louis Fick, who is also a member of the NZCCSS Services for Older People Policy Group, says “we are Christian faith-based organisation and also do not operate in the upper end of the market,” he said. They share Christian values and attitude to service and the Atawhai Assisi facilities are home for a number of retired sisters and priests, who also play a strong role in the pastoral care of the residents. The focus on high quality training for their nursing and care and support staff is another strength that the Tamahere Eventide brings with it to the combined operation. They have a well-established collaboration with WINTEC for nursing training and a culture of supporting training and qualifications for all staff working whatever their role, including care givers, cleaners, catering, maintenance and drivers. Tamahere Eventide already offers extensive rental and retirement village living and has plans to build further retirement housing on the Assisi site as well as further development of aged care and retirement housing on land adjacent to their existing site. The commitment to offering affordable rental housing and day programmes for older people living in the community remains a focus for Tamahere and they plan to develop a further day programme at the Atawhai Assisi site. The larger organisation will able to achieve economies of scale and better purchasing power, but the focus is very much about serving the community that they are part of. Louis Fick says under current government funding models it is not viable to run rest home aged facilities on their own. It is necessary to combine them with retirement village developments that provide financial stability and income needed to subsidise rest home and hospital level care. 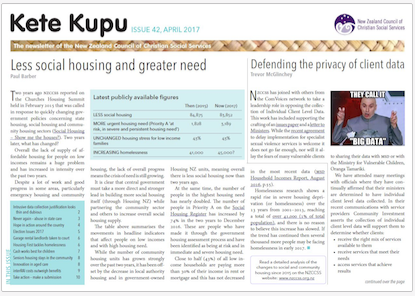 The retirement units lease agreements also involve a fair sharing of the capital gains between the residents and the not-for-profit trust Tamahere, that retains surpluses to reinvest in the community they are part of. This is a key point of difference compared to other privately-owned aged care and retirement businesses.